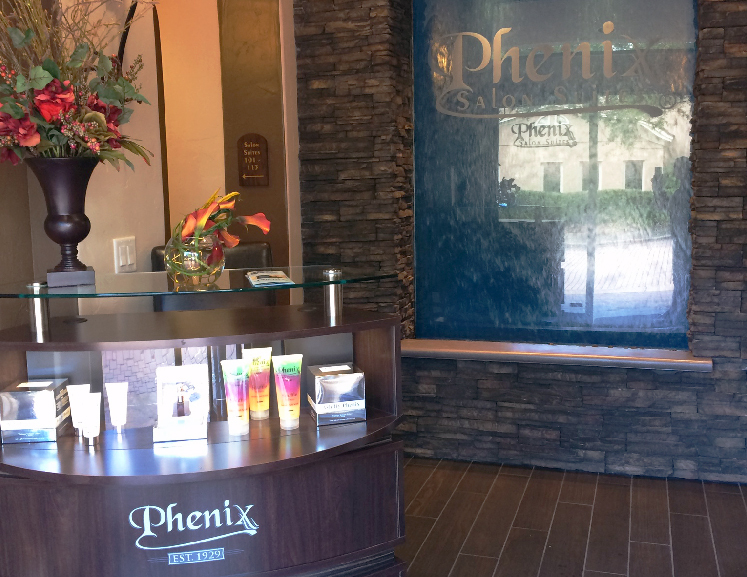 Comprised of 23 luxury salon suites that includes 2 double suites, Phenix Salon Suites of Casselberry has everything you need. Please see the attached floor plan for the salon layout. Our luxury salon suites start at $215/week. Please contact us directly for pricing and availability.